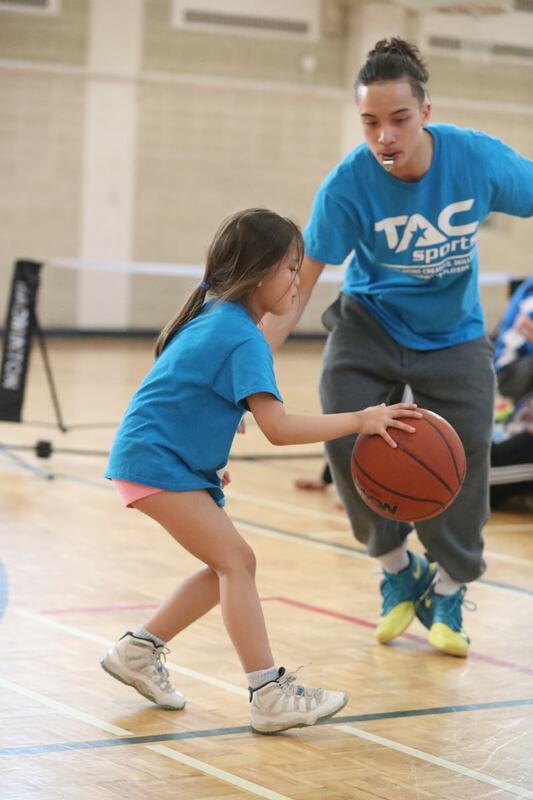 TAC Sports: TAC Sports offers unique sports training for children ages 4–16. 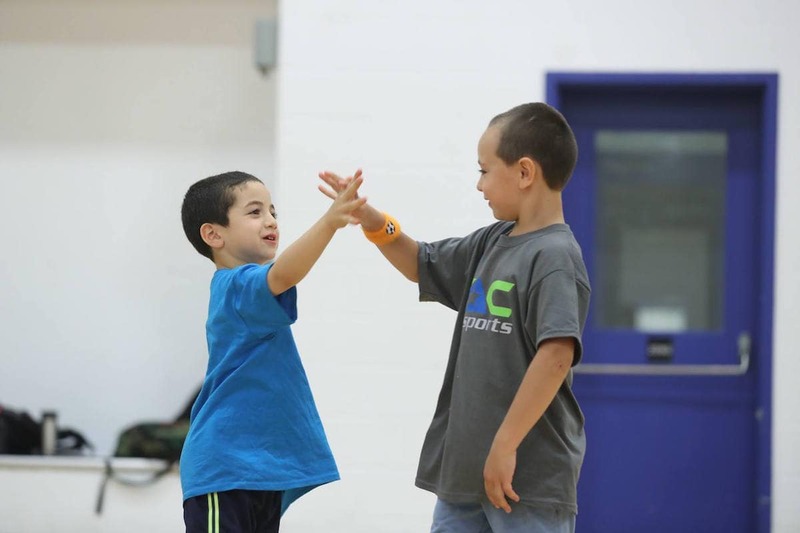 Students develop sport, leadership, confidence, and goal-setting skills in a fun and positive environment. All skill levels welcome. TAC specializes in tennis, soccer, basketball, dance, gymnastics, and much more! At TAC Sports soccer and basketball academies, students looking for competitive league play practice three to four times a week and play games, which develops their skills in a dedicated and intense environment. 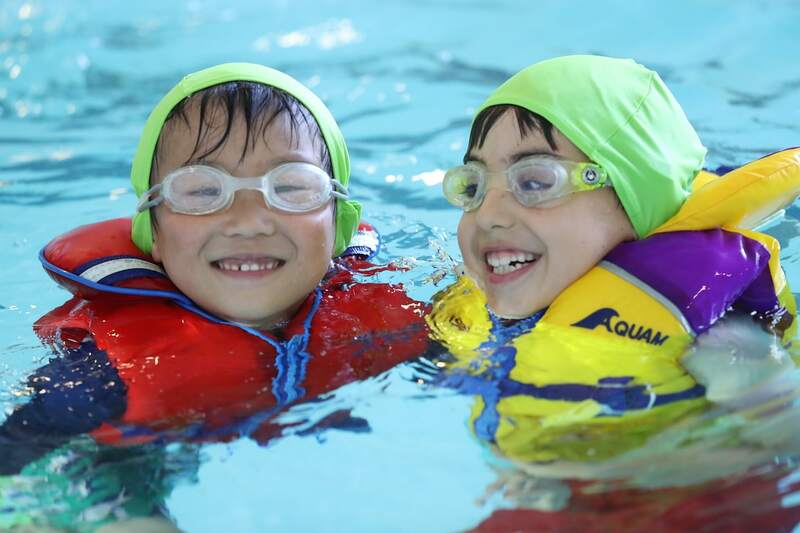 TAC Aquatics: TAC Aquatics offers its own swim school with lessons available year-round for all ages. All lessons are based on Red Cross program equivalents. First aid, CPR, and babysitting courses are also offered. Lifetime Skills Academy (LSA): TAC’s sister educational company, LSA specializes in creating future leaders in our technological tomorrow. 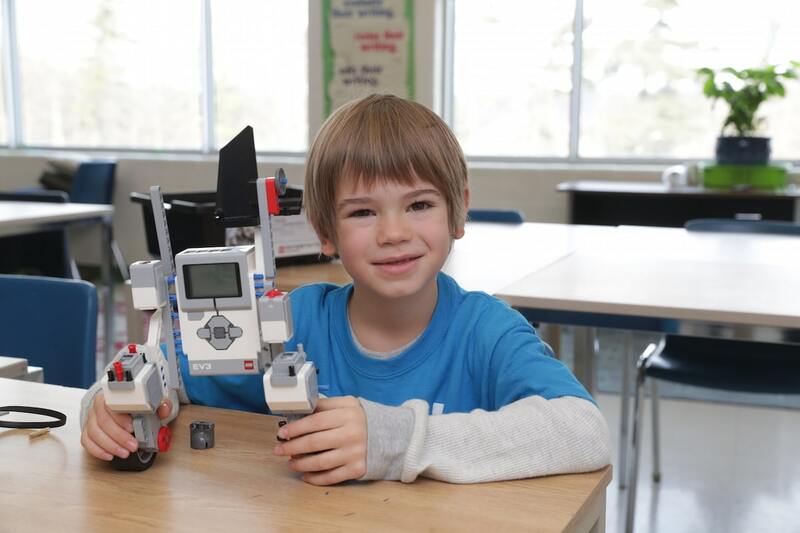 LSA specializes in Lego Robotics, Lego Architecture, 3-D Printing and Modeling, Creative Art Design, Leadership, Public Speaking, and Financial Literacy. 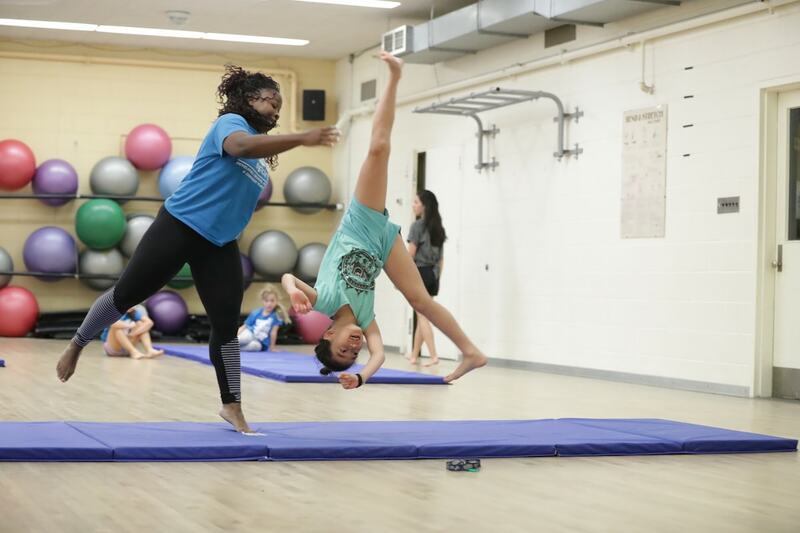 Opportunities for ages 13–16: TAC summer camps offer opportunities for 13- to 16-year-olds to maximize their skills and leadership potential through public speaking and fitness and strength-training programs. Co-ed year-round camps, programs, and academies in Toronto, Richmond Hill, Thornhill, and Markham. Ages 4–16 welcome. 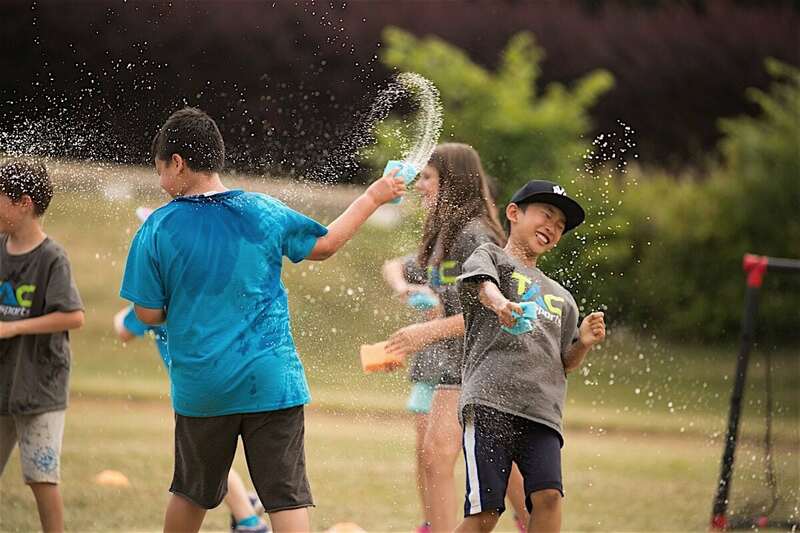 Customize your own summer camp with sports, biking, robotics, and swimming. 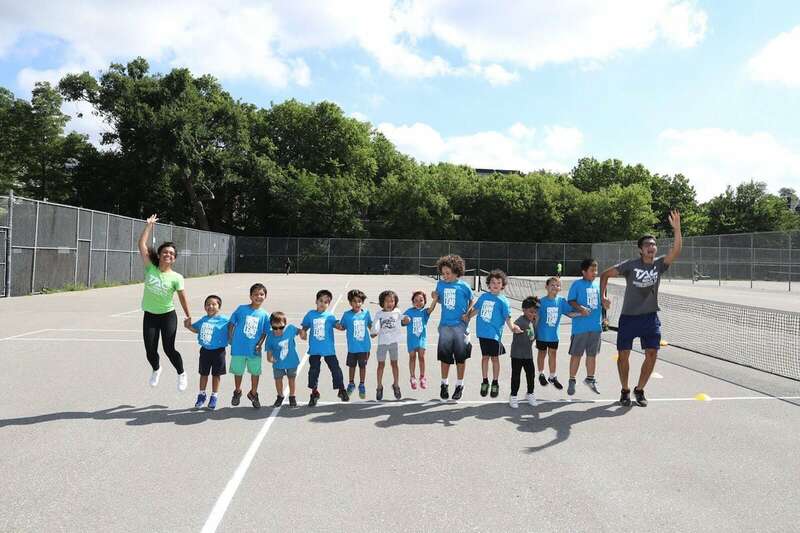 Students develop physical literacy through basketball, soccer, dance, mixed martial arts and tennis, as well as arts and crafts. 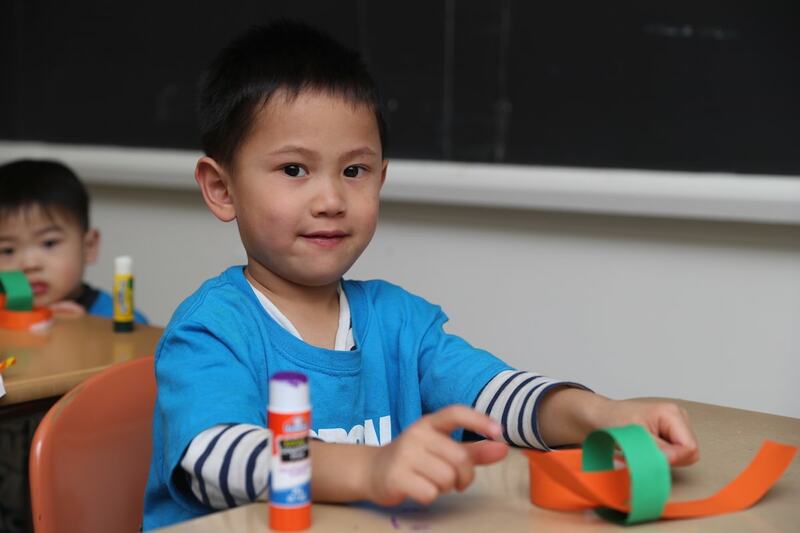 Customize your week: mix and match activities to customize your own development! Broad age and gender focus. 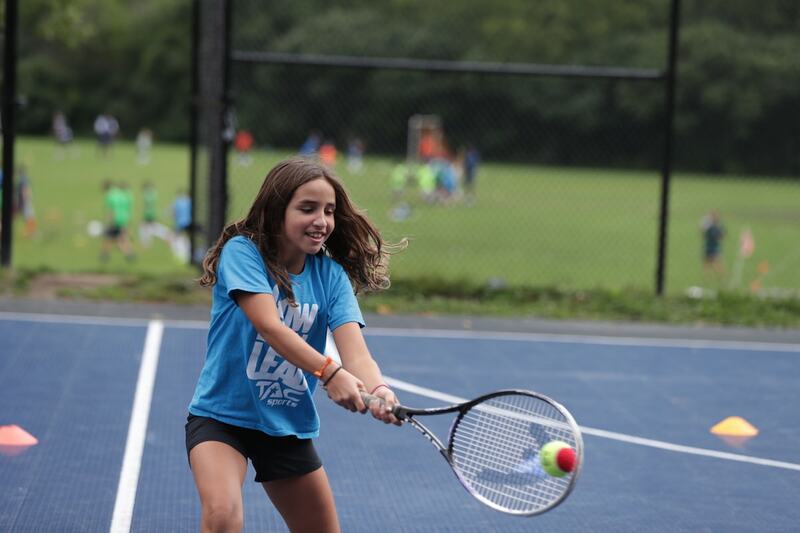 TAC camps are perfect for the whole family, offering options for both boys and girls ages 3½–16. 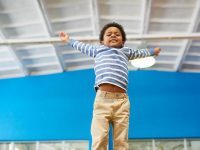 This easy-to-follow system provides a development map of 50+ essential skills for each of the sports and activities for children to progress towards. 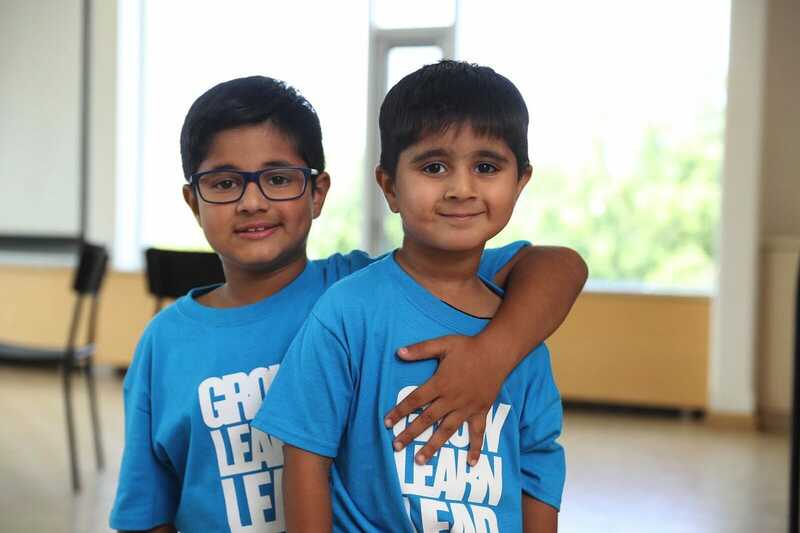 Students are also given awards on character-building traits such as sportsmanship, leadership, vocality, and passion. First day assessment: Students are assessed to identify their current skill level at each sport. 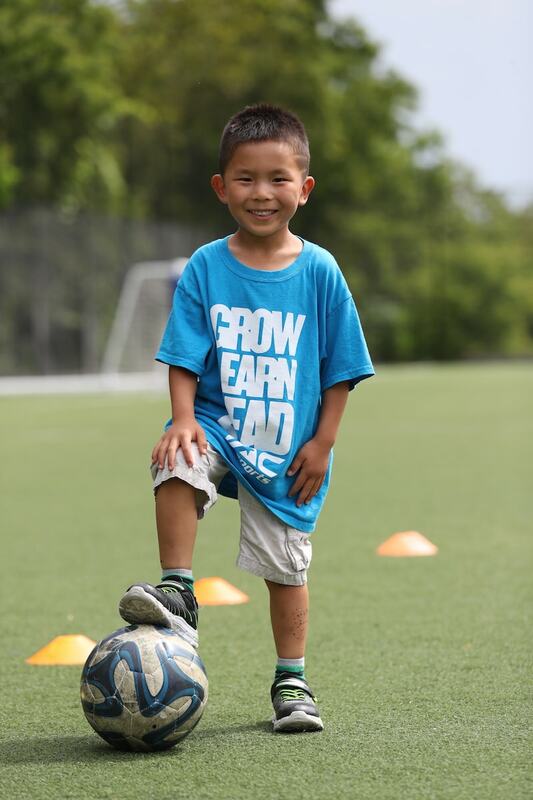 TAC assesses strengths, weaknesses, and the next skills most beneficial for development. Progress Tracking and Certificates: Students are tracked on their progress throughout the week through student progress reports. Exciting camp experience. 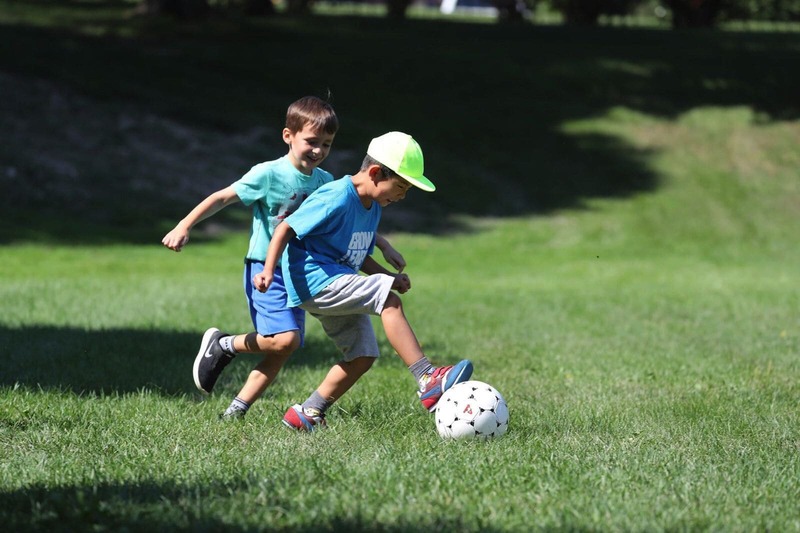 Camps focus on fun training and development, mixed with frequent gameplay, to create a varied and dynamic week of camp. 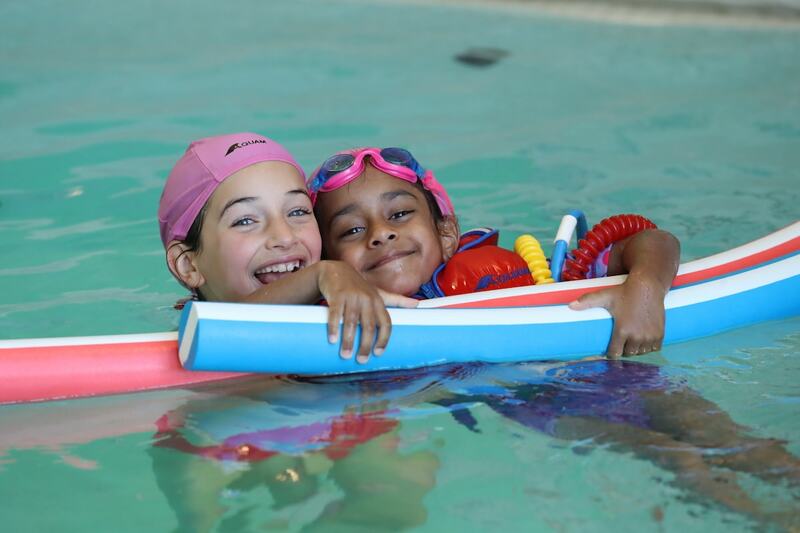 Water and multi-sport games are thrown in the mix for additional fun! TAC focuses on developing good habits, nurturing a positive sports mentality, and building great moral character and leadership. A good camp with good coaches.